one of his my favorite places for good old southern bar b que. His agenda today sounds better than mine. But I wanted to let you know a few things I have lined up for you. 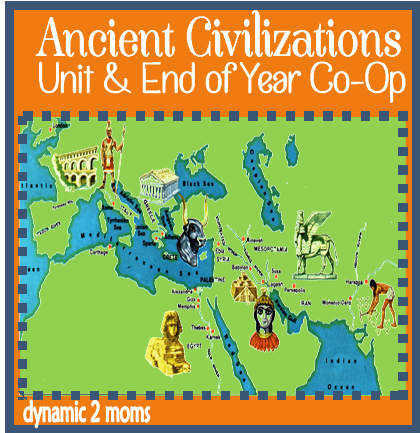 The Ancient Civilization Unit printables are coming up. 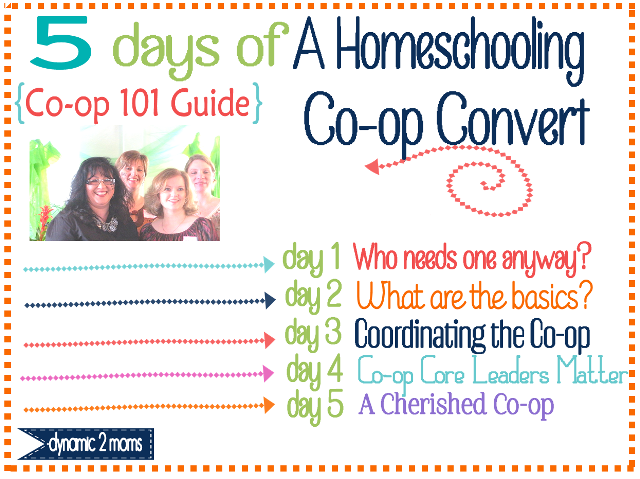 I need to finish my 5 Days of a Homeschooling Co-op Convert. I got stuck on Day 3 because I went ahead and decided to do the curriculum planner printables first. I have several dynamic readers talents to showcase coming up. One more thing to tell you about today. I got nominated again this year by Circle of Moms and I am honored that my blog was nominated as one of the Top 25 Homeschooling Moms for 2013. The voting began yesterday and ends June 13, 2013. You can vote each day until then. So this is a shameless plug for your vote for my blog again this year. THANK YOU for your votes last year. It got close and down to the last minute but you voted me through. Please let your friends know too. 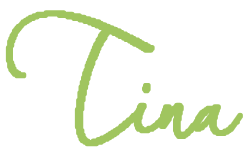 I hope you appreciate all that I share and blog about. Click on the picture to go to the page. 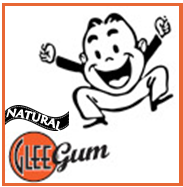 I changed my profile picture slightly so this is my button when you get to that page. Because I have some new faces here on my blog, I am going to list my free planner printables at the bottom so they can find them quicker. How about you? 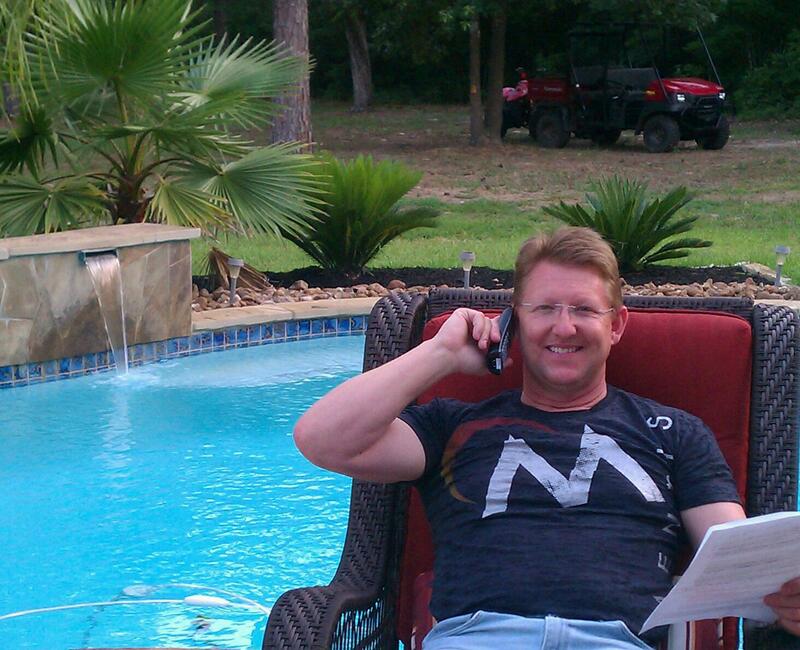 Are you going to enjoy the long weekend? Hugs, love ya and THANK YOU for the vote love!